Moroccan Tan Luminous Lotion has been perfectly designed to prolong your Moroccan Tan & build a gradual tan after each application. Infused with Argan & Rosehip Oils & combined with vitamins, this luxurious, lightweight gradual tanning lotion glides effortlessly onto the body providing you with silky & hydrated skin whilst delivering a beautiful natural glow over time. Suitable for daily use, to either build or keep your tan, the luxurious lightweight Luminous Lotion is the perfect product to compliment your Moroccan Tan. Moroccan Tan Luminous Lotion has been perfectly designed to prolong your spray tan & build a gradual tan after each application. Infused with Argan & Rosehip Oils & combined with vitamins, this luxurious, lightweight gradual tanning lotion glides effortlessly onto the body providing you with silky & hydrated skin whilst delivering a beautiful natural glow over time. Rosehip Oil – bursting with essential fatty acids, Vitamins and antioxidants, Rose Hip Oil deeply nourishes and hydrates all skin types. 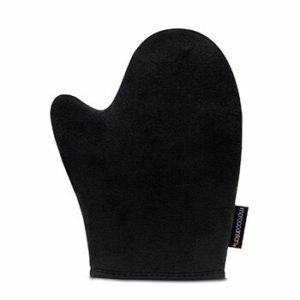 It also helps protect the skin from premature ageing and improves the appearance of fine lines. FT100° Firming & Toning Technology – a blend of Caffeine, Vitamins and O2 to achieve firmer skin and reduce the appearance of fine lines. 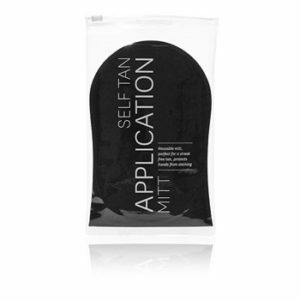 This product is, hands down, our favorite tan extender. 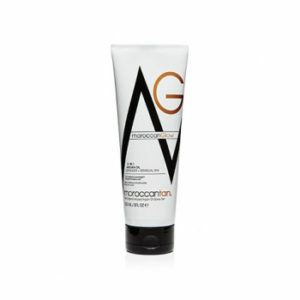 We recommend the Moroccan Tan Luminous Lotion to all our spray tan clients. 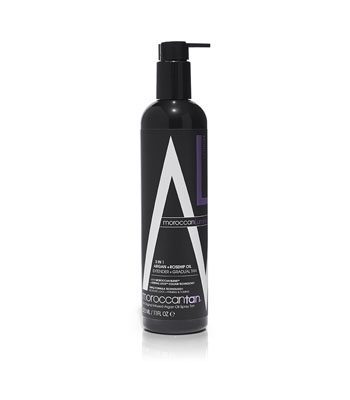 Apply Moroccan Tan Luminous Lotion to your whole body after every shower to prolong the life of your spray tan.